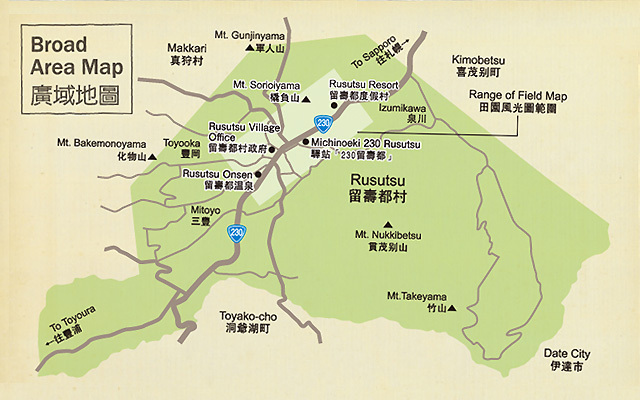 Rusutsu-mura is in about 90 minutes and a comparatively near position by car from Sapporo and the Chitose airport. 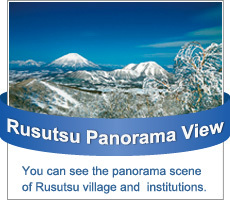 Please confirm spatial relationship on a broader-based map centering on direct sales of local agricultural products, and the rest area “230 Rustu” which also has a restaurant which uses local vegetables. 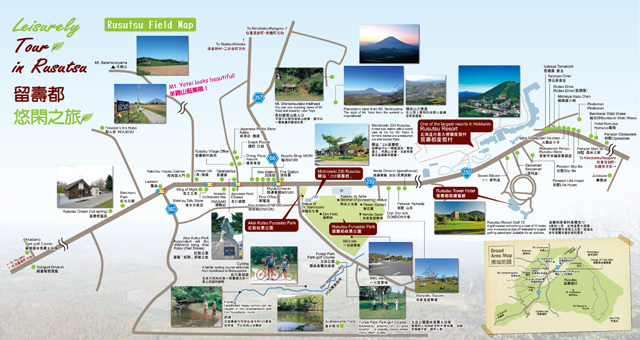 I prepared the “field map” to which the central part was expanded. Please download data and utilize.